is there any one herb that you really do not like the flavour of? Is there any herb that you really do not like the taste of? I like MOST foods and there is very little I will not give a try, however I do NOT like basil - I recently had something with basil pesto in it and I almost could not eat it.....very odd as I like all other herbs and spices. I like basil so I decided to grow some. I don't know if it's just me but I found that it really smells like cat pee! It's ok cooked, but I can't stand it raw for that reason. I have tasted both good and bad Pesto, and the bad one almost put me off all pesto blends for life!!! I believe that it is definitely a matter of carefully balancing your flavours.I find Aniseed Basil(I think this may be called Greek Basil in many places) is just TOOOOOO strong for me in any situation.There is some growing in my yard which seeded from next door, and I even dislike the smell when the lawn is mowed as it is so darned pungent!! Despite pulling it out, more seeds seem to always grow in just that one spot! Heh you would not like my cooking then, I put basil in almost everything. I have two gigantic Greek basil bushes in my front garden. 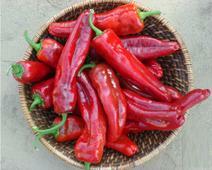 Jonaj wouldn't like it either as I grow and use a lot of chillis too. I really dislike coriander. If there is coriander in my food I can barely eat it. It's only tolerable if there's a small amount and even then I still don't like it. 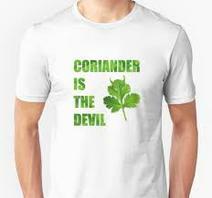 A lot of people don't like Coriander... But i adore it! I love fresh coriander. I just had some as a garnish for the soup i had for lunch. It depends what the herb is in. I do not like mint for instance in any savory dishes . Basil is good but can be off putting if not paired properly. Also , bay is a tricky one it can quickly overpower a dish. I know it's not a herb...but hate Chilli. Cilantro or coriander. I can't stand it. No, I like them all. The first which comes to mind is Coriander/Cilantro!! I do not even like the smell of these.Coming a VERY close second, almost on a par actually, is Sage! I do like Pineapple Sage though! It is lovely in an iced tea brew! 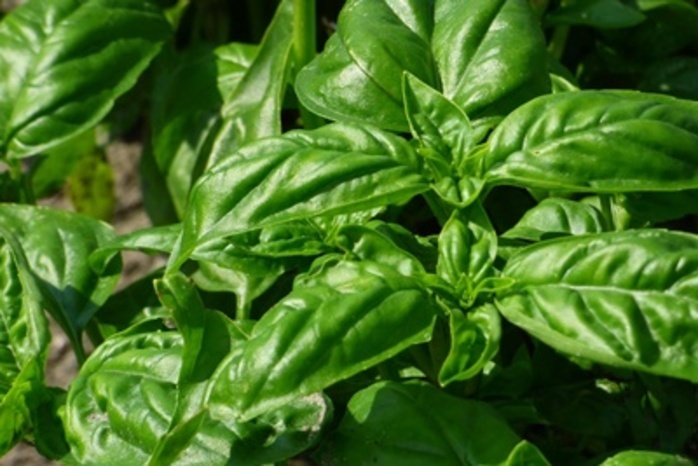 There are so many different varieties of basil that I can admit to disliking several of those as well, as they are just too overpowering for me! My favourite Basil is Lemon Basil which I use when I am cooking fish.It is just delightful! Often with herbs, Less is More! I grow a lovely variety of herbs in my garden, and I really love to use them when they are so fresh! I also love lemon basil. I use it in prawn risotto and some salads. Coriander. I have ruined a few dishes (in my opinion) using it. Personally, I can well live without it. I dont like mint, but apart from that i like most herbs. We use a large range of herbs and spices in our cooking, and they really do add beautiful flavours to the food. I'm not sure if it's a herb or a spice, but I can't stand aniseed. I enjoy most herbs. I don't like it either, even in small amounts. I don't like coriander. It took me a long while to realise that coriander made me feel ill after eating it, in Thai dishes I was thinking it was the lemon grass. But after a few meals I sorted out that it was the coriander. I have a really bad reaction to it, even then next couple of days after eating it. It revolts me, and I just don't know why. Do you always wash your hands before eating a meal? When you hug someone do you pat them at the same time? 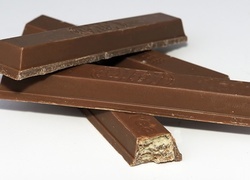 Can you stop at one piece of chocolate? 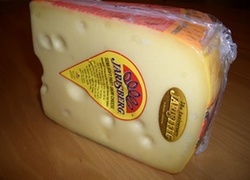 Do you like and eat Jarlsberg cheese? Do you regularly buy a new hairbrush? 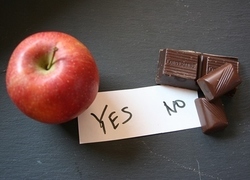 Which one of these would you rather eat? Are you experiencing a mid-life crisis? Do you sleep longer or better now that it is cooler? Do you have a favourite way to cook chicken? Do you prefer standard roses or ordinary roses? How many cups of tea or coffee are you currently drinking? When you cook do you make just enough or more? Can you eat hot chilli food? Do you still go in the sun? Now that it is said eggs are healthy, how many do you eat a week? Did you stay up till midnight this New Year's Eve?